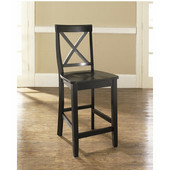 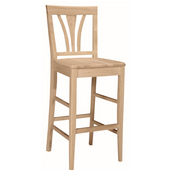 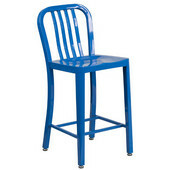 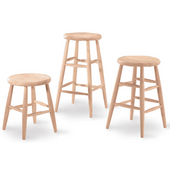 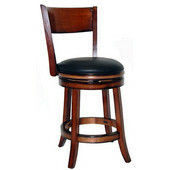 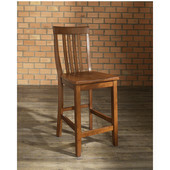 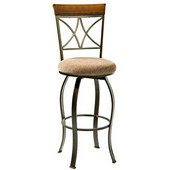 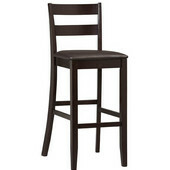 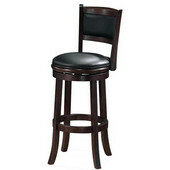 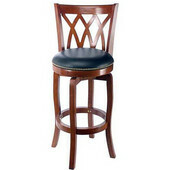 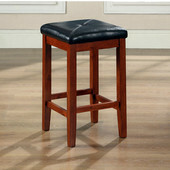 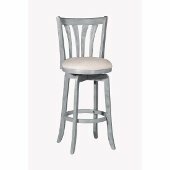 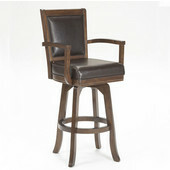 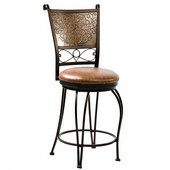 Provide the perfect seating for your bar, counter or pub table with stools that are comfortable and stylish. 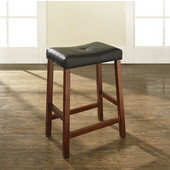 Available in a large selection of designs, sizes and finishes, there's sure to be a stool that matches your needs. 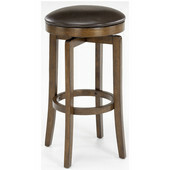 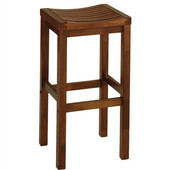 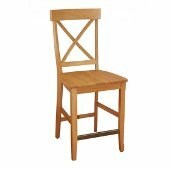 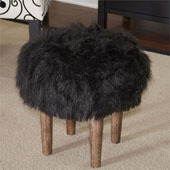 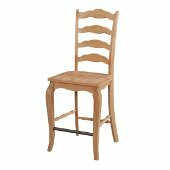 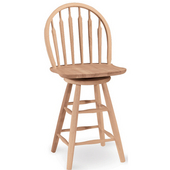 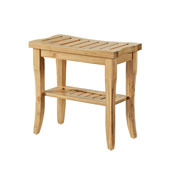 At KitchenSource.com, we have a wide range of stools from well-known manufacturers, such as Holland Bar Stools, Home Styles, Winsome Wood, Regal, Furniture Imports Powell, Fire Seating, Grace Collection, International Concepts, Richardson Seating, Alston and others. 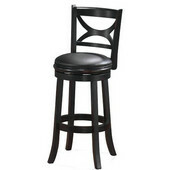 Choose from a variety of stool styles, like swivel bar stools, stationary stools, armless stools, stools with arms, stools with backs, backless stools or stools with wood or upholstered seats. 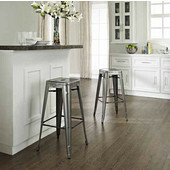 A spectrum of finishes and seat fabrics are available to coordinate with any room design.